Arlington is a county located in the commonwealth of Virginia in the United States. Home to more than 230,050 people, it is geographically the smallest self-governing county in the United States. Arlington offers the opportunity to explore the country’s history by visiting monuments and memorials. Popular attractions include the Pentagon, Iwo Jima Memorial and Clarendon. Cheap flights to Arlington are now available, grab the opportunity to explore this historic city right now. Arlington is home to Ronald Reagan Washington National Airport (DCA), which is a 10-minute drive from the county centre. Ronald Reagan Washington National Airport serves many airlines, including Air France, KLM and Delta Air Lines. Popular international flights depart from Cape Town and Johannesburg. Flight duration from Johannesburg to Arlington is approximately 20 hours, 3 minutes. Arlington is minutes away from Washington DC’s famous memorials, monuments and museums. 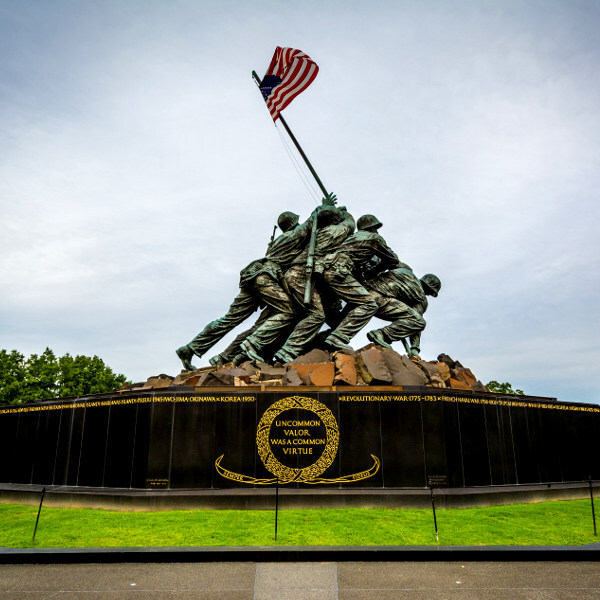 Some famous locations are found in the county too, such as The National 9/11 Pentagon Memorial and the Marine Corps War Memorial (Iwo Jima). Go skating at Kettler Capitals Iceplex, which is a state-of-the-art facility and home to the NHL Washington Capitals. 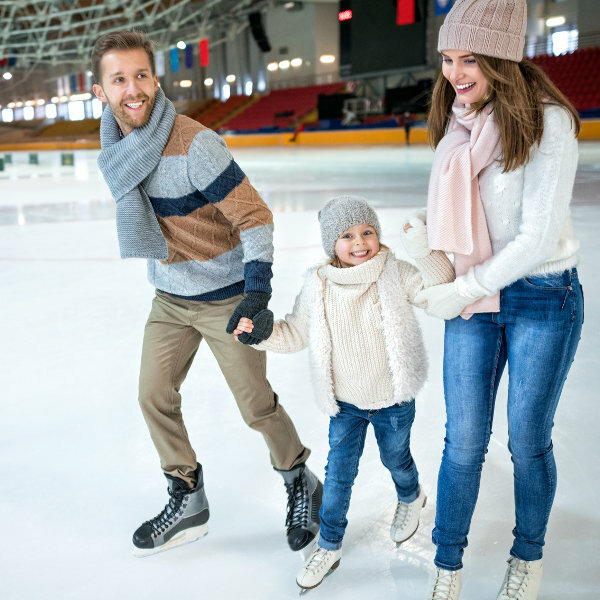 The ice rink, open to the public, is where you will find a ProShop, locker rooms and two NHL-sized ice rinks. The landscape of Arlington is made up of many parks and trails ready to be traversed. Enjoy a bike ride along the Mount Vernon Trail. 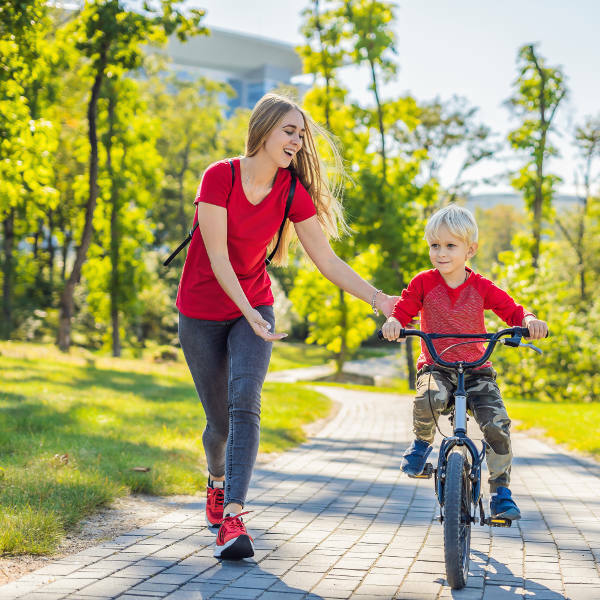 Located between Rosslyn and Mount Vernon, this paved bicycle and pedestrian path is great for capturing the tranquil city. Arlington’s climate is characterised by hot, humid summers with temperatures reaching as high as 31°C. Peak season runs during spring (March to May) and early summer (June to July), you can expect high prices during this time. The best time to visit Arlington is during autumn (September to November), when the temperatures are cooler and there are less crowds. This is also a great time to get discounts on accommodation. If you don’t mind the cold, visit Arlington in winter, from January to February, with less crowds at important monuments, memorials and museums. Situated directly across the Potomac River from Washington D.C., Arlington, Virginia, is a county home to profound sites commemorating the United States historic events. It is also home to The Pentagon, which is the headquarters for the United States Department of Defense. Arlington is a great destination with historical landmarks, government fixtures, exciting shopping opportunities, an amazing nightlife and renowned restaurants. While you’re in Arlington, make sure to visit the Arlington National Cemetery, the George Washington Memorial Parkway and Dark Star Park. Arlington has amazing restaurants worth checking out from American to Italian restaurants, all dishes will ignite your palate. Take in the scenery and enjoy everything this American county has to offer. Compare several airlines and book your cheap flights to Arlington online at Travelstart! South African passport holders require a visa to enter Arlington and the rest of the United States. Your passport must be valid at least six months after your return date, and must have at least three blank pages for entry stamps. All travellers must be up-to-date on routine vaccinations before their trip. These vaccines include measles-mumps-rubella (MMR), diphtheria-tetanus-pertussis, varicella (chickenpox), polio and yearly flu shot. Some travellers are advised to obtain vaccinations for hepatitis A, hepatitis B and rabies. Arlington is a safe county with little to no crime. However, you are still advised to remain vigilant of your surroundings as you would in any urban area.